What Makes Long Island a Good Wine Producing Region? Long Island, is an island sticking out 100 miles into the Atlantic Ocean, is a maritime region with a unique combination of climate, soil characteristics and growing conditions ideal for quality wine grape production. It’s sandy soils and maritime climate have provided long growing seasons and mild winters, which has encouraged the planting of Europe’s noble grapes on almost all acres planted. The first Long Island vineyards were planted in 1973. By 1996 the region had 17 vineyards. Today, Long Island boasts over 35 full scale vineyards. Overall, there are 40 licensed wineries in the region that produce over half a million cases of premium wine per year. The region is all about quality over quantity as only 3,000 acres are under cultivation. The focus on quality has brought an onslaught of praise from wine industry critics and this growing media coverage has really turned Long Island into a wine hot spot. Long Island and its surrounding spaces are home to a multitude of lovely vineyards with an array of fine wines that everyone will enjoy. It’s the perfect way to spend an afternoon relaxing with your significant other, family or friends. It is also a great way to introduce new wines to your family and friends during the holiday season. 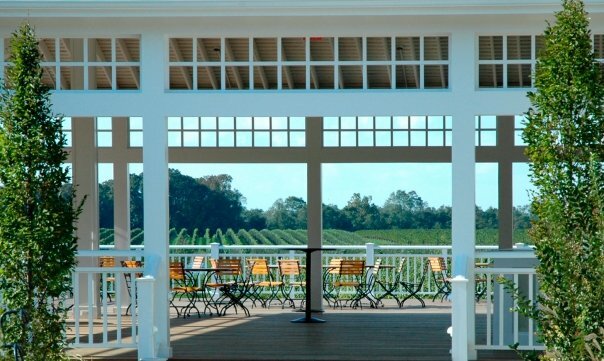 Below are 4 wineries that are must visit your next journey to the Long Island vineyard scene. This 30 year old family owned vineyard is notable for its sustainable farming ways and fantastic wines. Situated on the North Fork of Long Island, Bedell Cellars is considered to be one of the region’s benchmark producers. The New York Times has described Bedell as a “world class estate”. Bedell’s best red wine is its Musee. This wine received a score of 91 from Wine Spectator, which constitutes the best ever score from the publication for an Eastern North American red wine. The beautiful Baiting Hollow Farm Vineyard is located in Calverton and owned by a farmer named Sam Rubin. His grapes are all grown with strictly organic compost and all natural ingredients. Along with the help of his son, Richard, Sam produces some amazing wines from French vines. Winos agree that Baiting Hollow Farm Vineyard wines taste exceptional and the Rubins really make guests feel at home during taste tests and tours. Our only pick that is on the south fork on Long Island, Channing Daughters creates some of the region’s highest quality wines with 28 acres worth of grapes. Channing Daughters is best known for its white blends and varietals. The owners have a relationship with a viticulturist named Steve Mudd that allows them to provide the public with North Fork vineyards as old as 1975. Owner/Sculptor Walter Channing’s works are ever present in the vineyards, tasting room, and almost anywhere you look around the estate. They emerge unexpectedly the end posts of vineyard rows and less subtly in the form of towering inverted trees against the horizon. A forty-foot pencil rockets skyward while draped nudes sleep pronate on the patio floor. Tasting fabulous wine while viewing amazing sculptors is a great way to spend an afternoon. This vineyard generates premium wines that reflect the best qualities of the Long Island region. While Coffee Pot Cellars doesn’t offer an abundance of wines, those that it provides are quite appealing. Coffee Pot Cellars focuses on four wines: Meritage, Merlot, Sauvignon Blanc and Chardonnay. There’s a newly built tasting room that features a variety of beeswax products in addition to Coffee Pot Cellars’ signature wines. 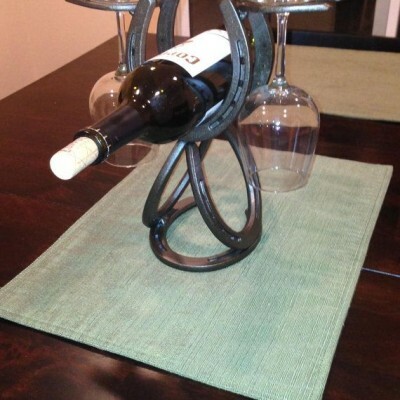 Once you’ve made the rounds and picked out some bottles, you should store them in this Sagamore Bay steel horseshoe wine holder. It holds a bottle along with two glasses and is the perfect dining room table centerpiece that will sure to be a conversation starter. Or If you like to store a variety of wine, our Tuscany wine rack holds 24 bottles of your favorites while it depicts the charm and character of a vintage piece. 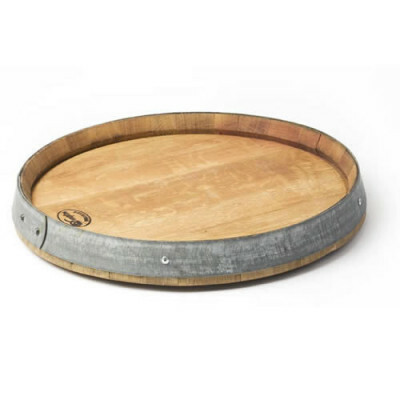 Serve your wine in style with a wine barrel lazy susan tray. This is the perfect rustic serving board to present wine glasses on. 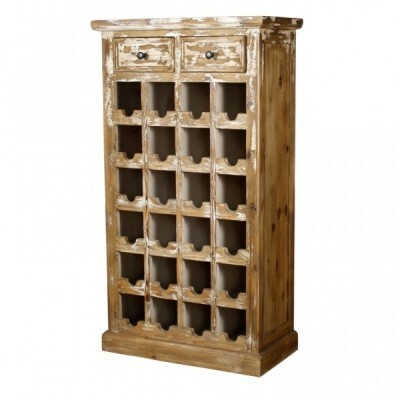 It is made in the USA, of recycled aged oak and has a charming look that will put your guests in the wine drinking mood. Don’t put your glasses onto your table top surface or counter. Instead, make use of these holiday themed winter slate coasters. The unique slate material lets your guests write their names on each with a piece of chalk. Long Island has quickly grown into a wine lover’s paradise. It took less than half a century for the region to make this remarkable transition and it’s time to reap what has been sown. Sagamore Bay is here to help you indulge in Long Island’s best wines this holiday season. To learn more about our unique products, visit us online at https://www.sagamorebay.com/.